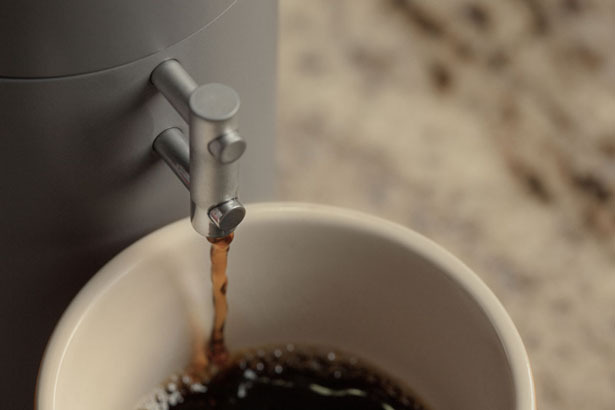 Bruvelo Coffee Brewer is a compact and smart coffee brewer, it’s nice to know that coffee lovers are spoiled with many inventions to satisfy our coffee addiction. 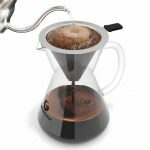 The designer promises that Bruvelo is more than just a coffee maker, it features an integrated pour over brew system that’s developed with one goal in mind, to brew the best cup of coffee possible. 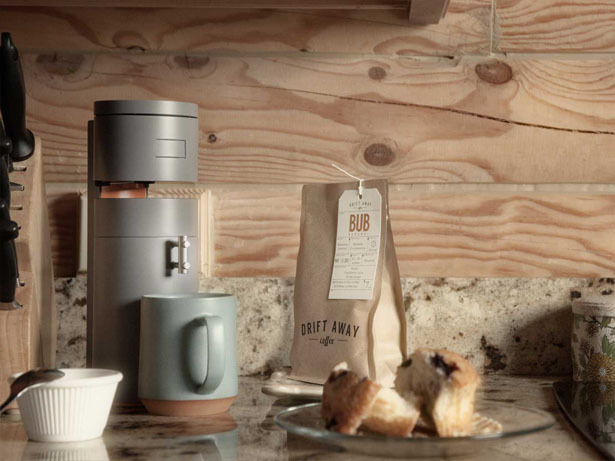 Unlike most portable coffee maker, this machine is equipped with built-in grinder with perfectly optimized ratios, temperatures, steep times, and filtration. 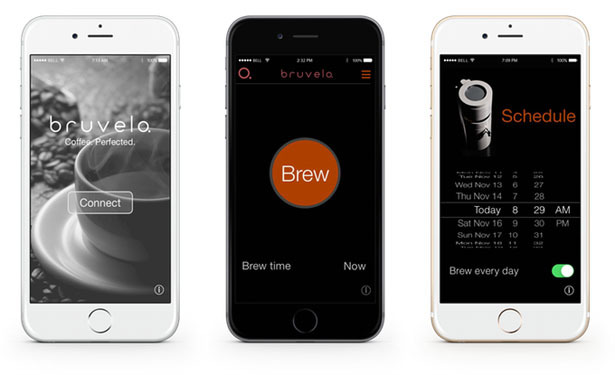 Bruvelo aims to set higher standard on a single cup coffee makers, not to mention the beautiful body design saves your precious counter space as well. 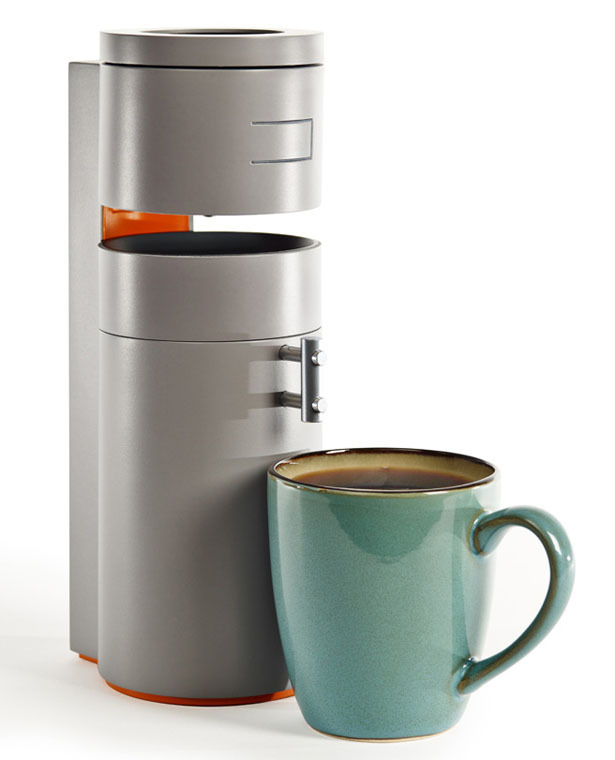 Whether you prefer the taste of a French press or smoothness of a paper filter, this machine can bring that to you. 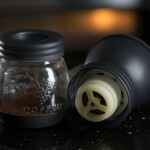 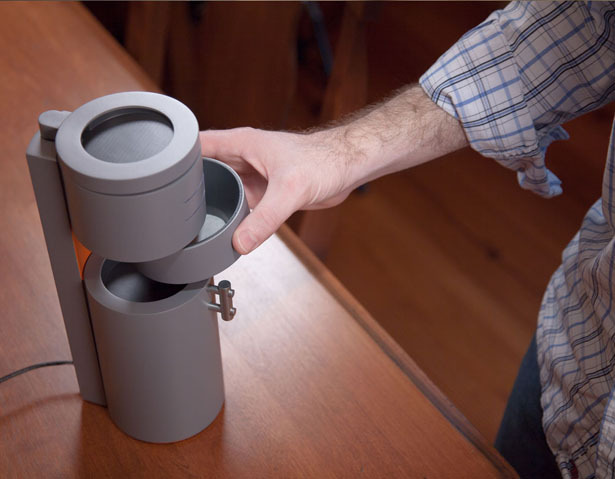 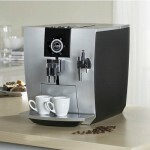 It supports a wide array of readily accessible coffee filters to deliver a perfect cup of coffee from smooth to bold. 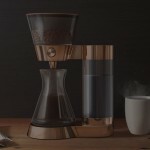 This smart coffee brewer can be connected to your phone, use the mobile app to create your morning ritual, after the alarm goes off, you can be sure your coffee is ready for you. 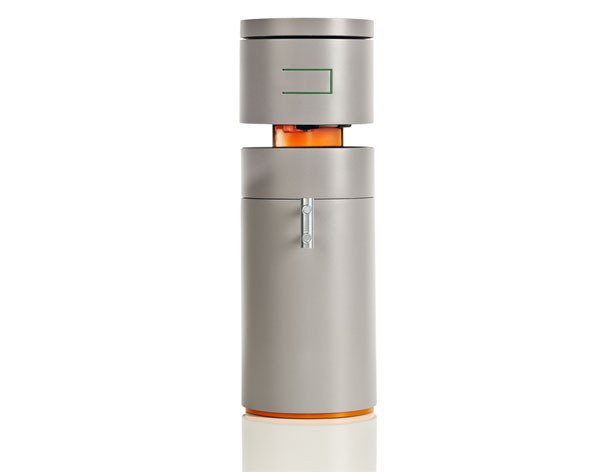 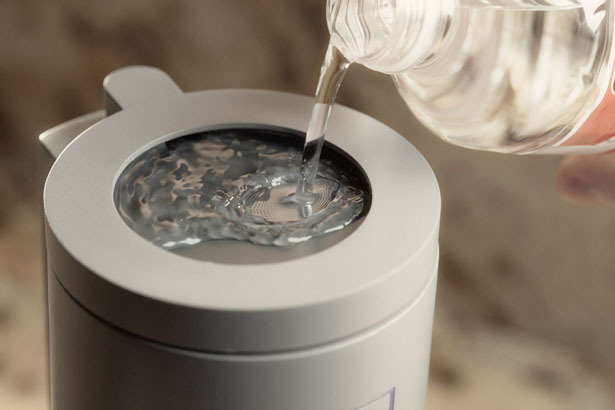 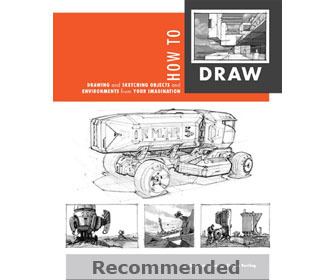 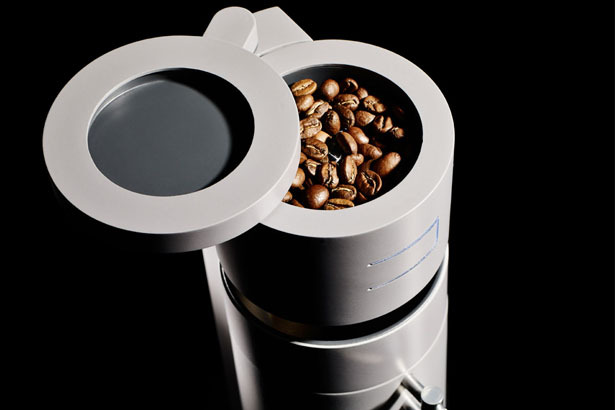 This coffee machine has been designed to do one thing, and it does extremely well. 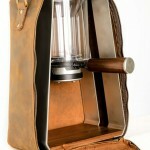 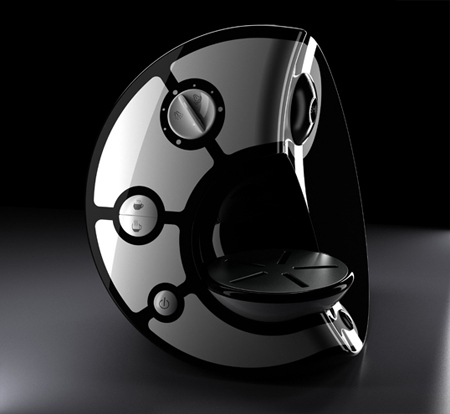 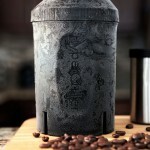 Tagged as coffee brewer, modern coffee brewer, modern industrial design, modern product design, portable coffee brewer.